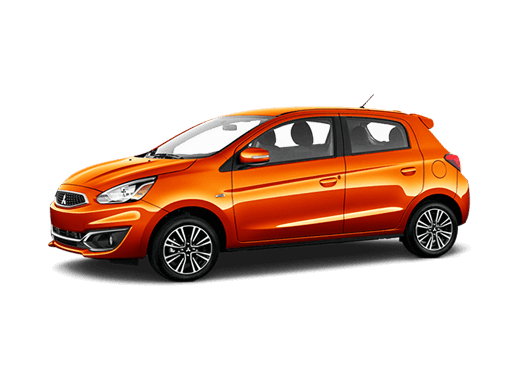 If you are looking for subcompact car with many great attributes like exceptional fuel economy, impressive maneuverability and an abundance of great standard features, all for a very affordable price, then you will be very pleased with the Mitsubishi Mirage. 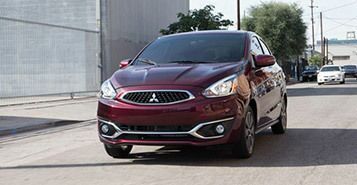 With an astounding 40 MPG Combined city/hwy, the Mirage is the most fuel-efficient gas-powered non-hybrid in America. So you can go farther, stop less often, and have more fun. The Mirage is the perfect car for getting a whole lot more for a heck of a lot less. Starting at $12,995, it's a small, affordable price that pays off with big value. It also provides all-around comfort and many great features to enhance your driving experience. With Bluetooth capability for hands-free calls, a CD player and radio for the perfect soundtrack, and an available navigation system that will guide you to your next adventure, you won't have to lift a finger.  A subcompact car does not mean you can't have it all. Whether considering Sapphire Blue or feeling partial to Plasma Purple, picking your Mirage's color might be the hardest choice you have to make. 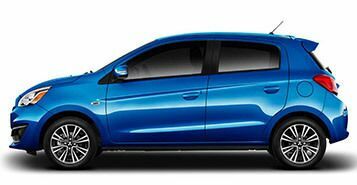 No matter what you decide, the fun styling and lines of the Mirage are going to get noticed. 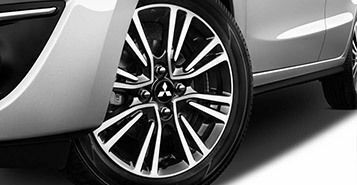 Anchored by a 10-year/100,000-mile powertrain limited warranty and a roadside assistance plan that provides help if you need it for five full years, Mitsubishi Confidence is your assurance that your new Mitsubishi will be there for you today, tomorrow and long into the future. With our smooth-shifting 5-speed manual transmission, you'll enjoy precise control and endless fun. Or choose the available Continuously Variable Transmission (CVT), and let the Mirage do the shifting for you. It replaces traditional gears with an efficient belt system that streamlines shifting for effortless driving and maximum fuel economy.